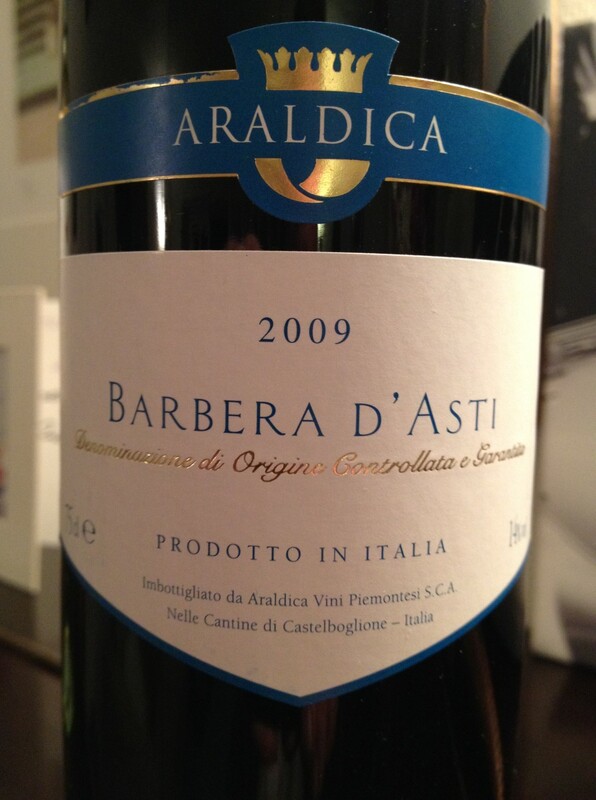 Classic Barbera – quality wine from the Castelvero co-op, from their vineyards in the Monferrato hills. 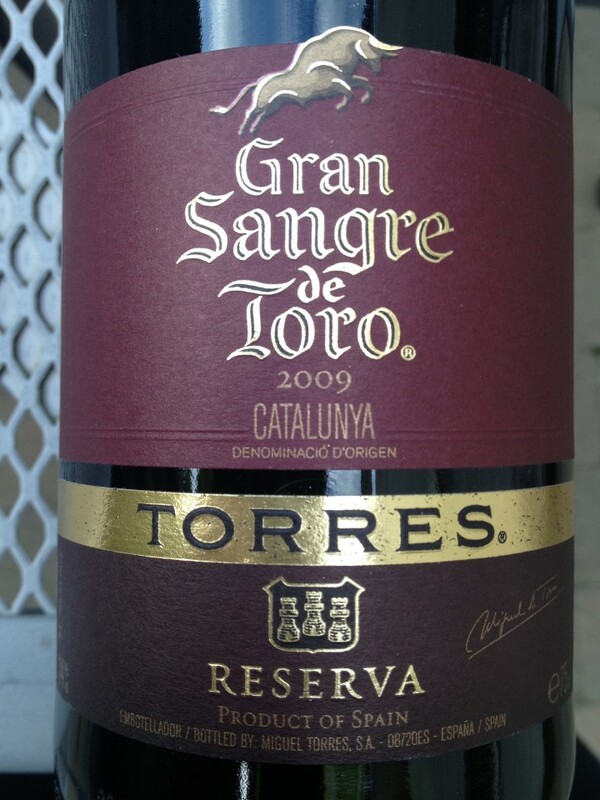 Lovely black and red fruits, meaty mouthfeel, earthy aftertaste – you can drink this with almost anything. 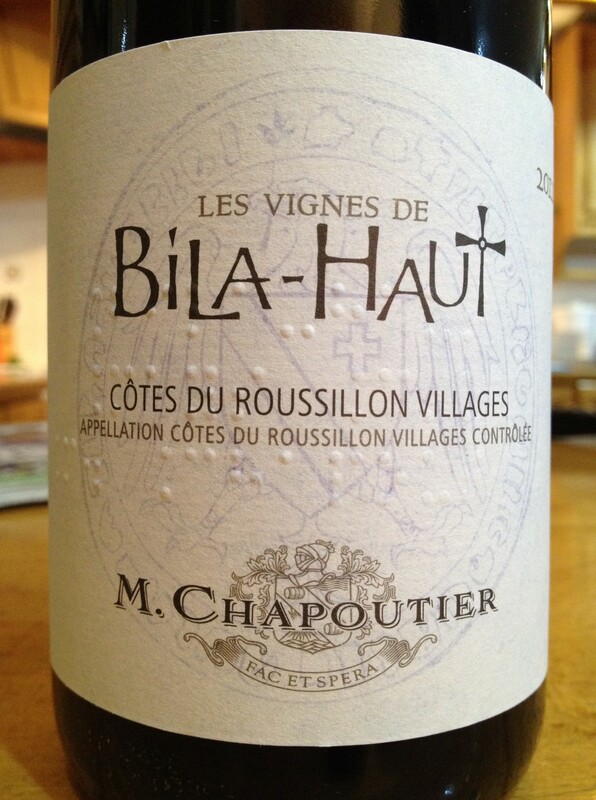 Michel Chapoutier was the first producer to braille his labels which shows an intense attention to detail. 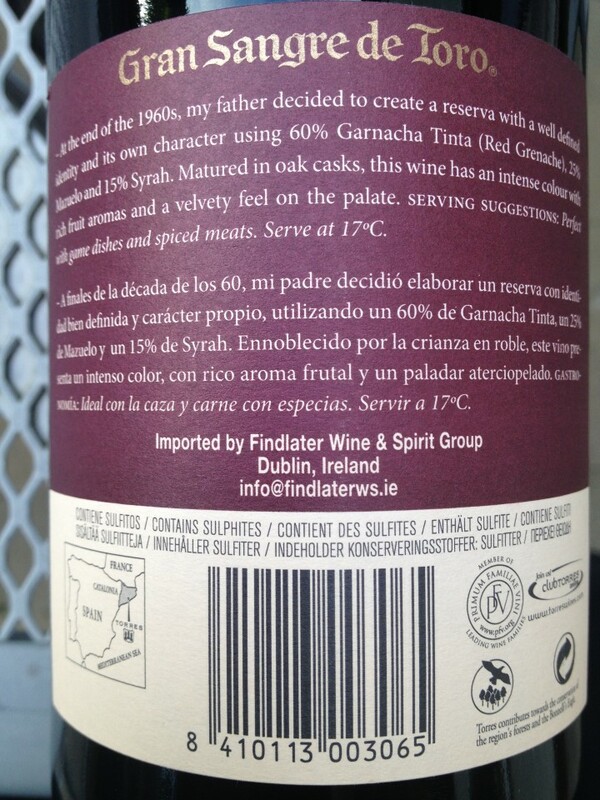 This was a wonderful find and at €7 from Laura’s Wine Club, half Retail Price. 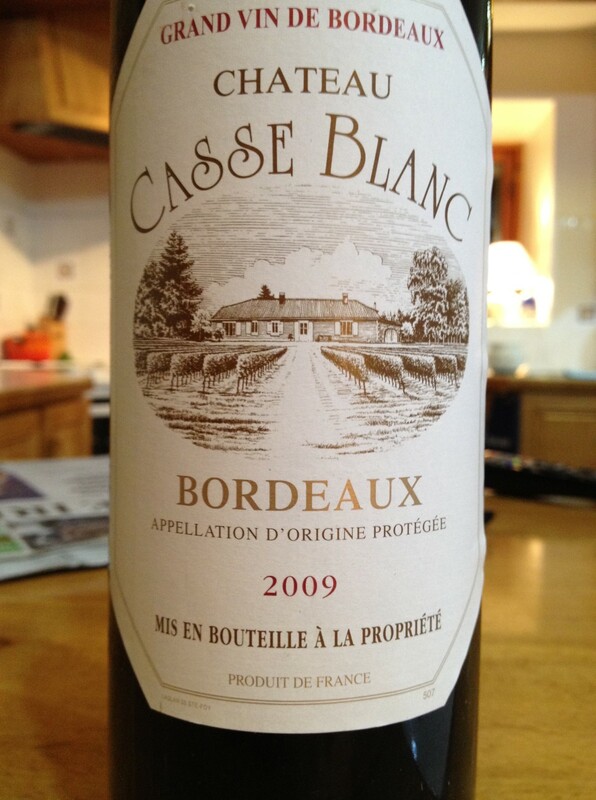 From the Languedoc, we gave this a shot as we liked their Rose. 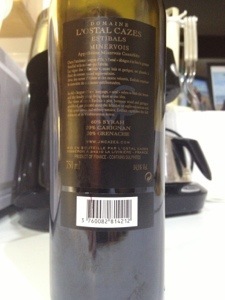 The embossed tactile gold, almost Patrick Scottesque, label appealed too. 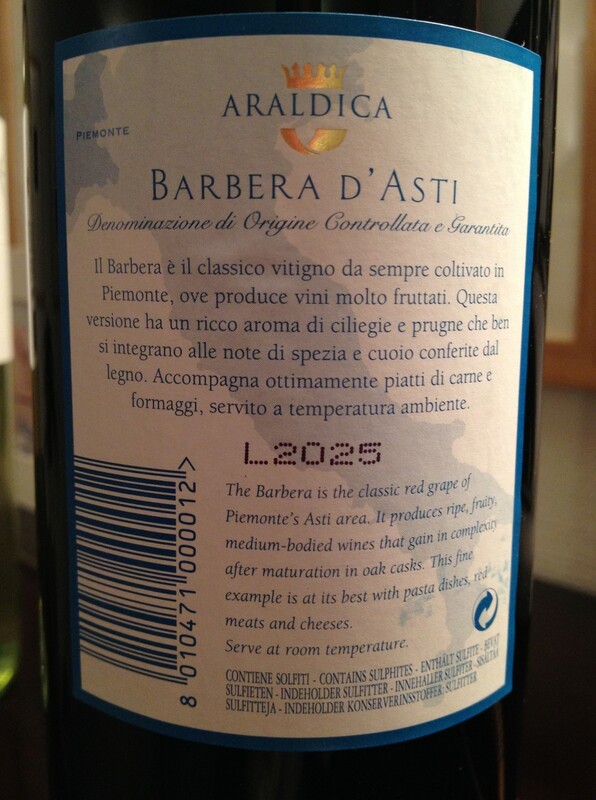 So too this wine. 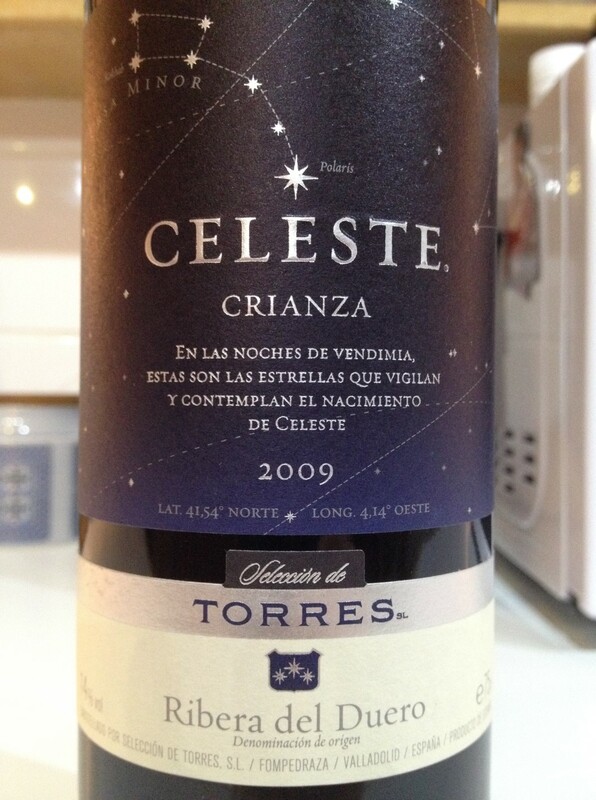 Dark plum skin colour, slight whiff of oak, rich cherry fruit. slightly strong @ 14.5%. nice structure and mouth. 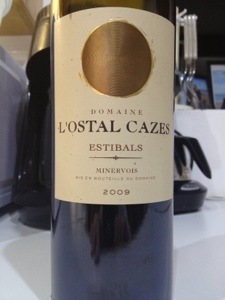 Estibals apparently refers to the Minervois plots where most of the grapes are plucked. 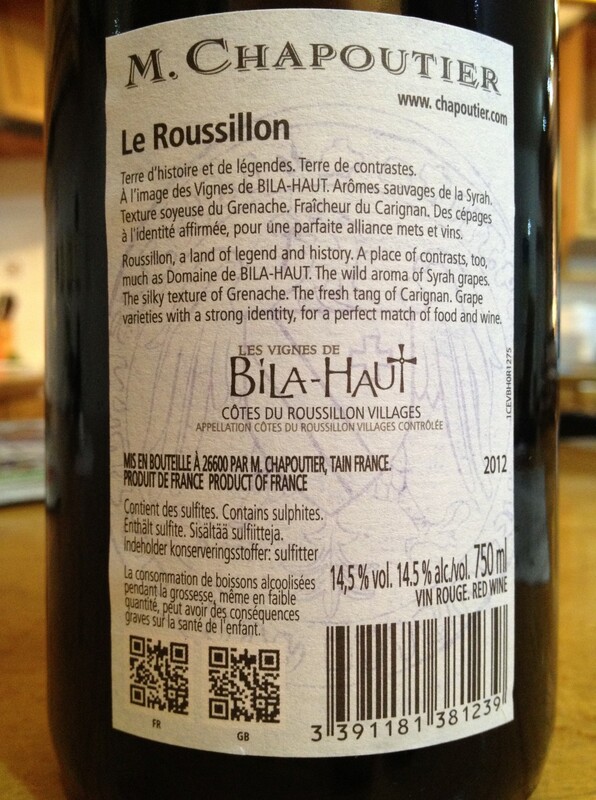 A layered blend of 60% Syrah, 20% Grenache, 20% Carignan. Quality presentation and content but pricey at 16.99 from O’Briens. 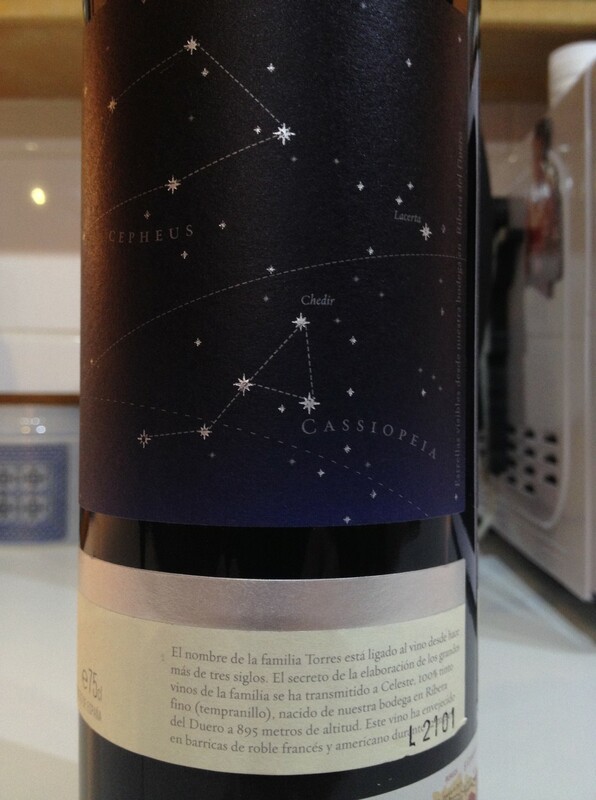 Nice soft mellow and fruity Cabernet Merlot with an earthy takeaway. 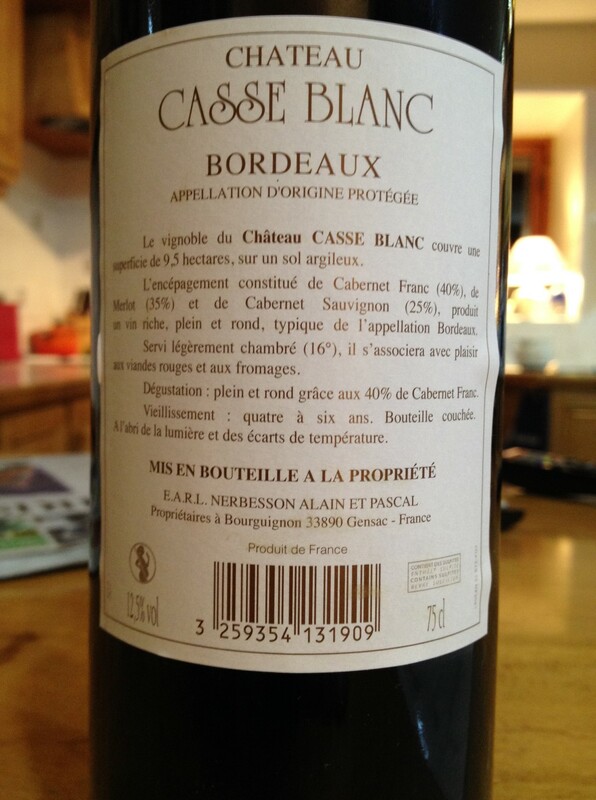 Went well with the Steak Frites with John D in Chez Max, €26.